Workplace violence is a reality and whether you are a veterinary professional working in practice or in industry, your role in the care of animals makes you vulnerable. 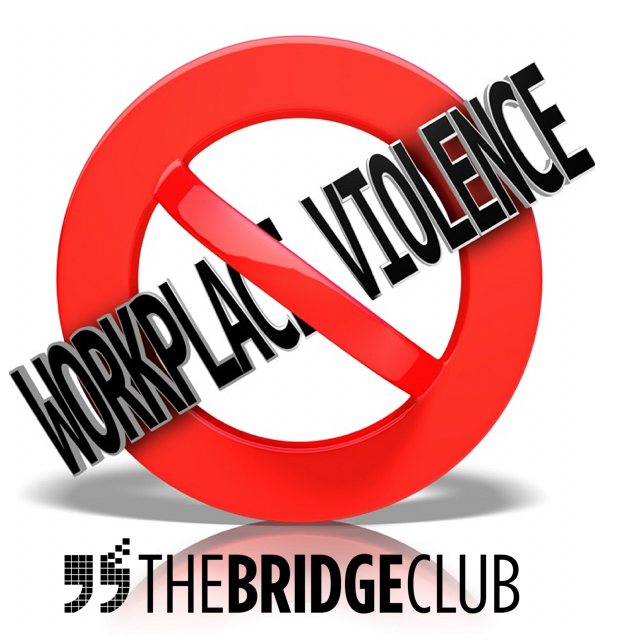 Join me, the Bridge Club and American Veterinarian for a candid discussion on how to protect yourself and your employees. 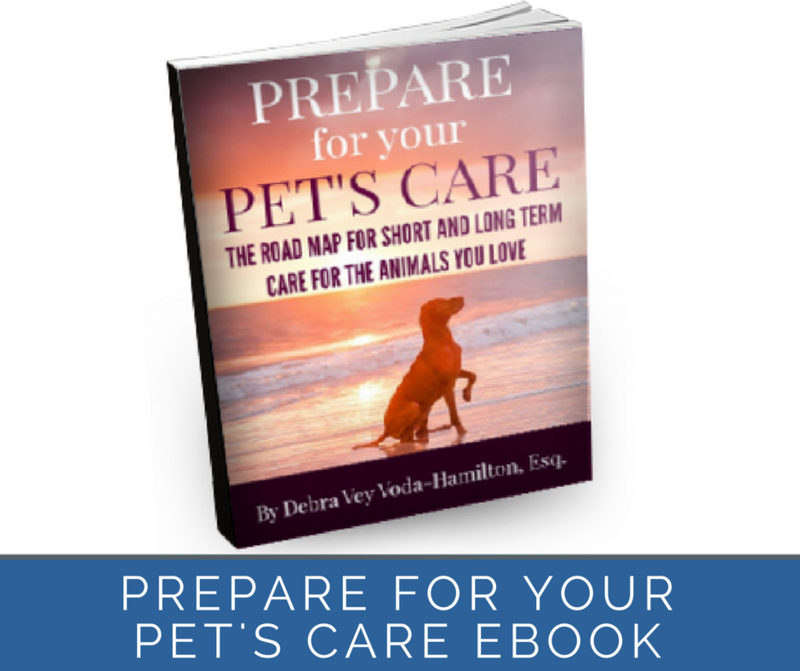 As a special “Thank You" for registering for the webinar, I’d like to give you a copy of my “Prepare For Your Pet’s Care” ebook! This is the information you need to start thinking about so that you can effectively create both short and long-term care plans for your beloved fur babies! Simply add your name and best email into the form below! Be sure to click the confirmation link in the email you'll be receiving in a few minutes so that we can send your gift to you! You have successfully registered for the webinar. Be sure to check your email and confirm your registration. That way we can stay in touch and you can get your free eBook!